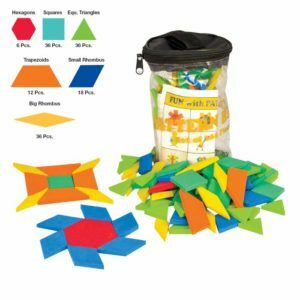 Introduce children to solid geometry and allow them to investigate shapes, faces, vertices, edges, curves and angle with these plastic solids set. 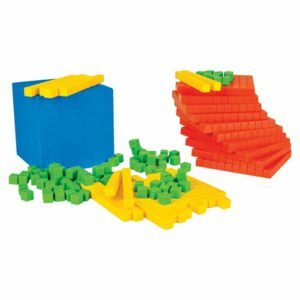 These large solids add a tactile element to geometry lesson, illustrating relationships between area, volume, shape and size. 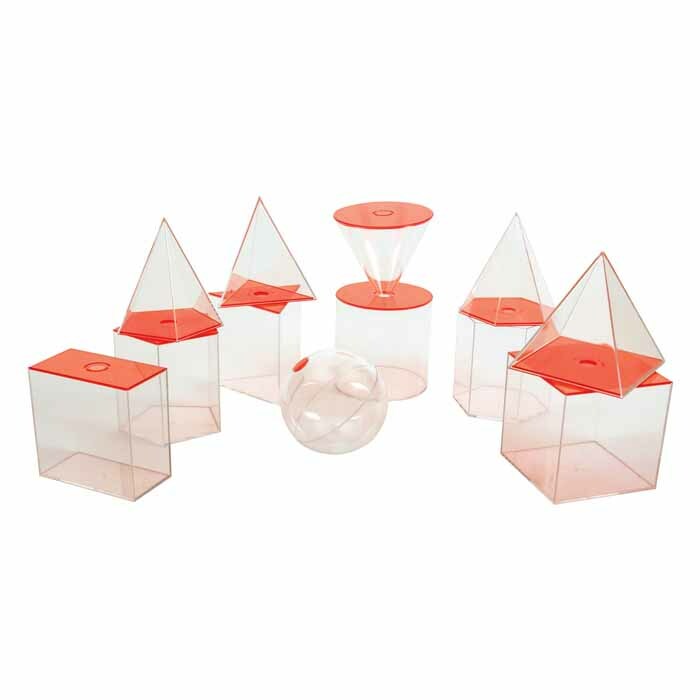 These shapes include cone, cylinder, cube, cuboid, sphere, rectangular prism, square base pyramid etc. 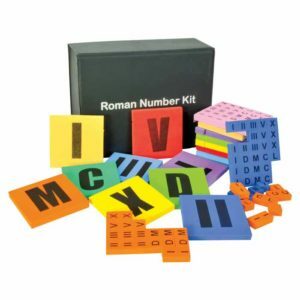 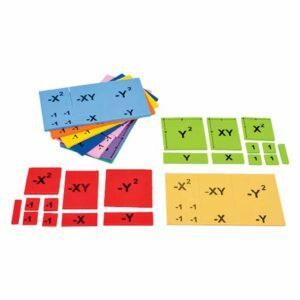 It is product that enhances the knowledge of shapes, volume and other maths concepts to related to 3D dimensional figure. 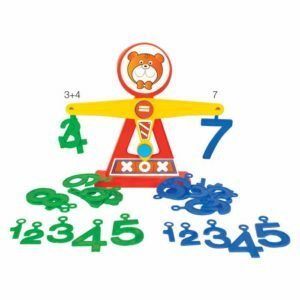 It helps the child to count faces, vertex and edges.